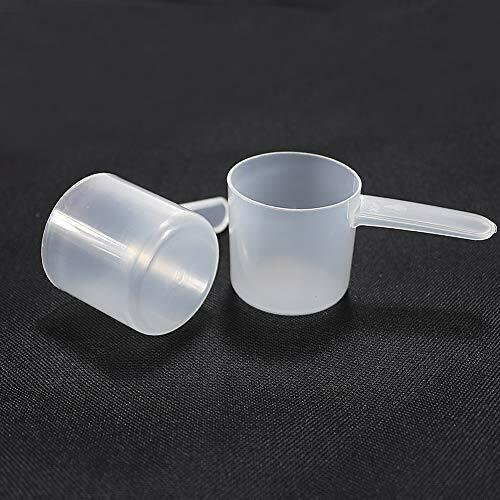 1.The long handle scoop should easily fit inside your cocoa, cornstarch, baking powder, baking soda, cornstarch, yeast, tea leaves and coffee canisters. 2.Or you can use to measure your flax seed, chia seed, hemp seed, arrowroot, protein powder, oat bran, wheat germ, and nutritional yeast. 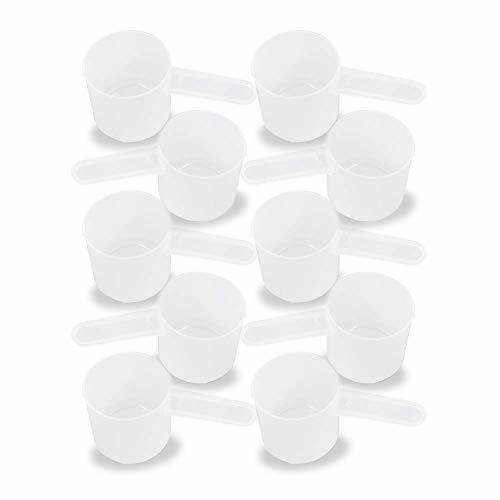 3.And don't forget you can use the scoops around the house. 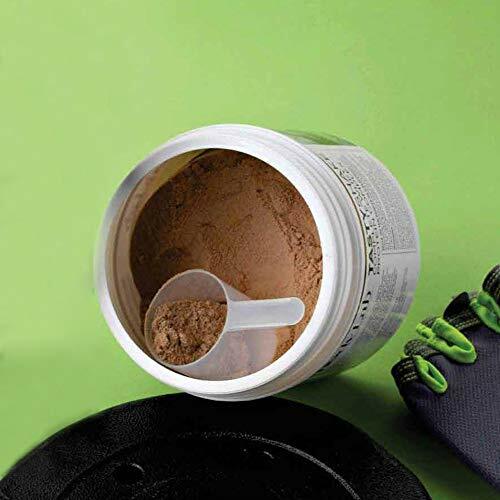 You can measure special powders in the laundry room or scoop bath salts in the bathroom. 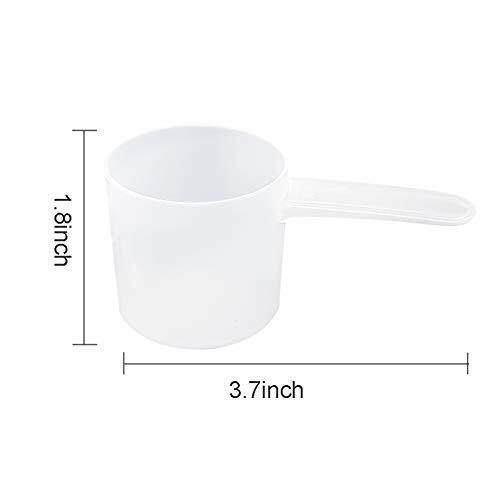 If you are dissatisfied with our Measuring scoops or services for any reason, please feel free to contact us and give us an opportunity to solve the problem. If you have any questions about this product by LonTime, contact us by completing and submitting the form below. If you are looking for a specif part number, please include it with your message.